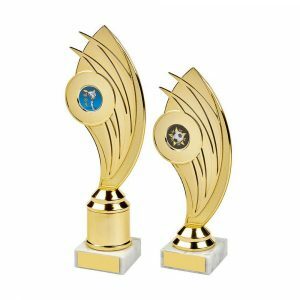 Find excellent quality, affordable chess trophies at Challenge Trophies. 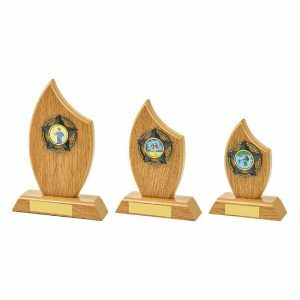 With an incredible range of designs, Challenge Trophies are sure to be able to provide a fitting marker of your chess champion’s victories. 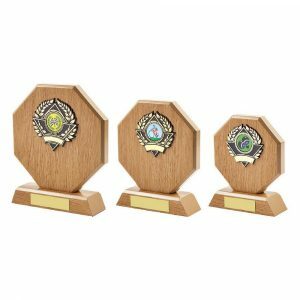 Personalising trophies is very easy through our friendly and intuitive ordering process. We have access to a fantastic engraving facility, and are very willing to put whatever you would like on your trophy. 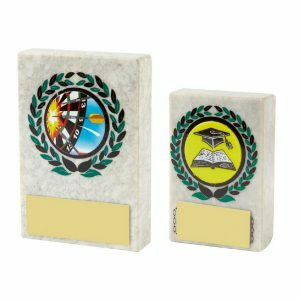 Our online order system allows customers to pass on individualised engraving instructions with the greatest of ease, and have them followed to the letter. 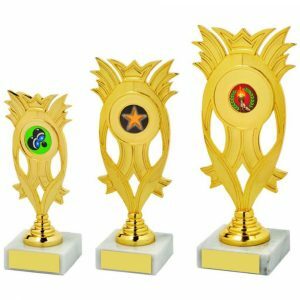 Whatever chess trophy you want your champion to receive, Challenge Trophies can provide. 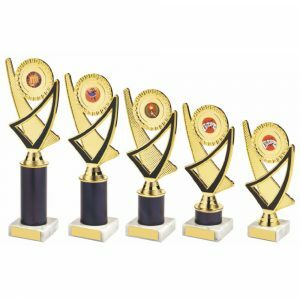 Choose from thousands of trophies in all shapes, sizes, and materials. 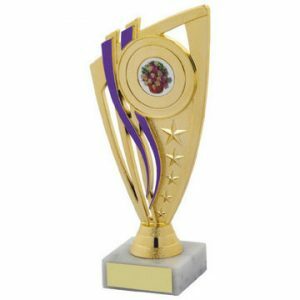 Whether you want a small plaque or a giant cup, we will have the chess trophy which is right for you. Our trophies can be made in resin, wood, metal, and other materials. 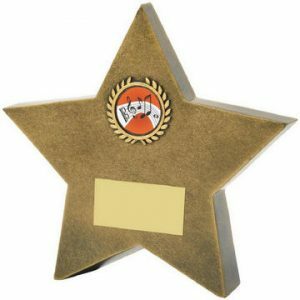 They can be plain and minimalist, or finished with silver and gold. 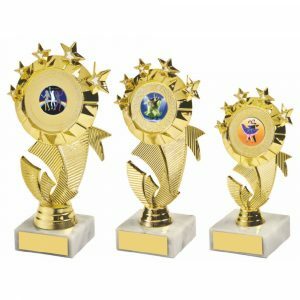 It all depends upon what you feel would be most appropriate for your chess champion. 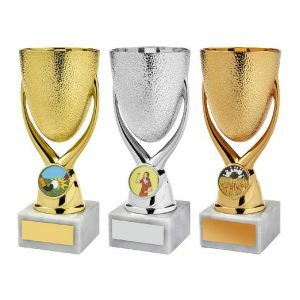 If you are ordering a lot of separate trophies, you can decide on the details of each as you go along, or do so at the end of the process – whichever suits you best. 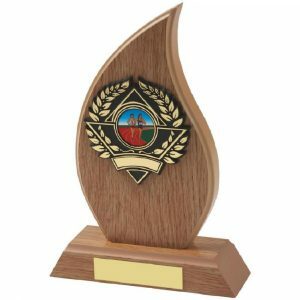 If you wish to order a large batch of chess trophies, we can easily fulfil your requirements. 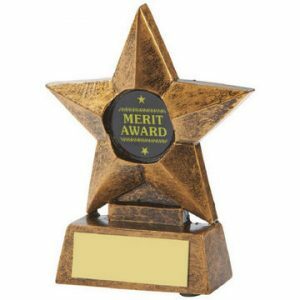 Alternatively, we will be just as delighted to create and ship a very small order. 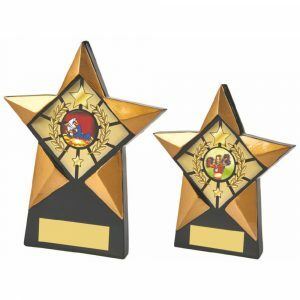 Our team are friendly, personable, and dedicated to providing you with a truly great service. 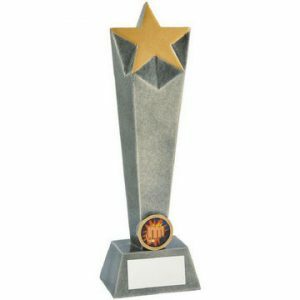 They will be very happy to assist you should you have any queries regarding your Challenge Trophies chess trophy.